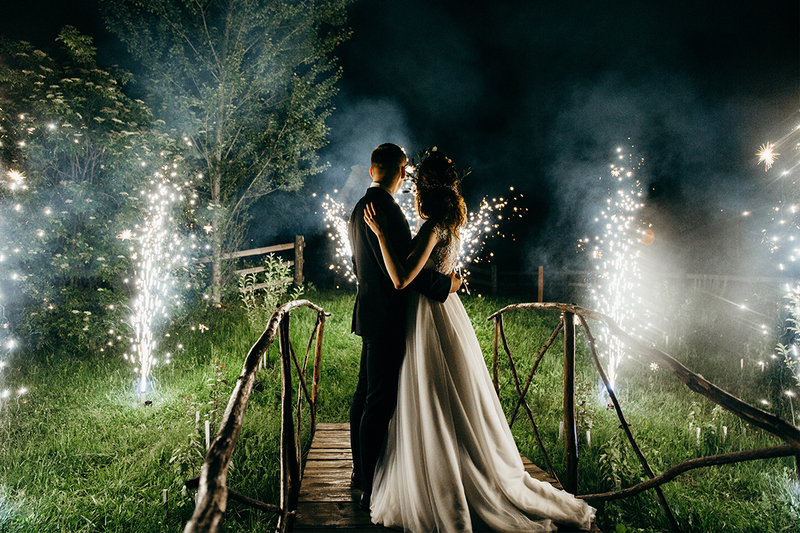 If you want your wedding celebration to go off with a bang, then, our Firework Hire service is the answer. We guarantee the oohs and aaahs, and a kaleidoscopic display of brilliant colours in the night sky. This visual accompaniment to your big day is the perfect grand finale to the most important event on your social calendar. Boom, crash, opera will put your nuptials up there with the some of the greatest love stories known to humankind. Imagine holding hands, surrounded by friends and family, and watching a dazzling display of pyrotechnics. Shooting stars and exploding fireworks in a cacophony of exhilarating joy. We can, even, put it to music for you, with a soundtrack to match the magnificence. At Celebrate Entertainment, we design and deliver great Wedding firework displays. 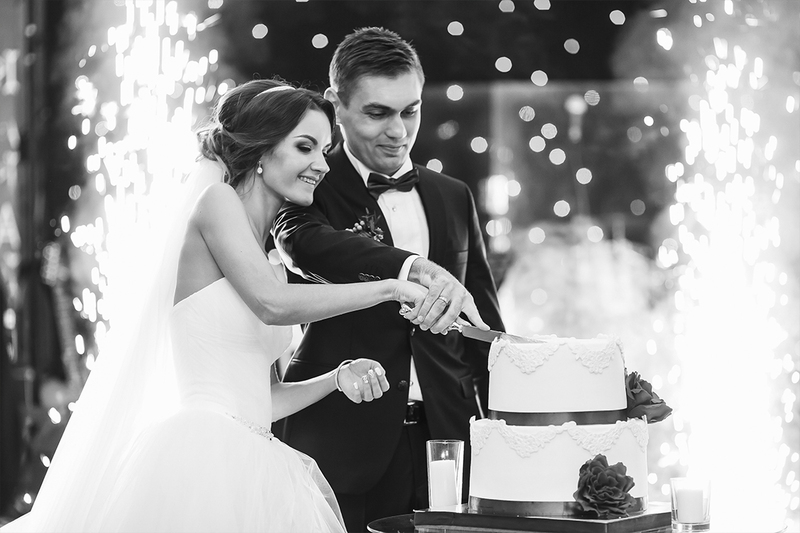 ENTRANCE PACKAGE – 2 Machines for entrance / 2 Machines for Cutting of the Cake / 2 Machines for Bridal Waltz. 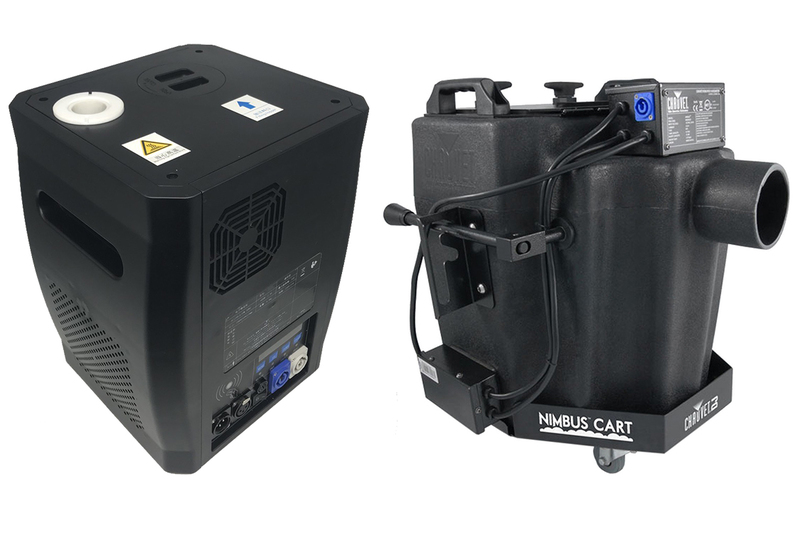 PREMIUM PACKAGE – 2 Machines for entrance / 4 Machines for Cutting of the Cake / 4 Machines for Bridal Waltz + 1 Dry Ice Machine with 10kg Dry Ice + Operator. 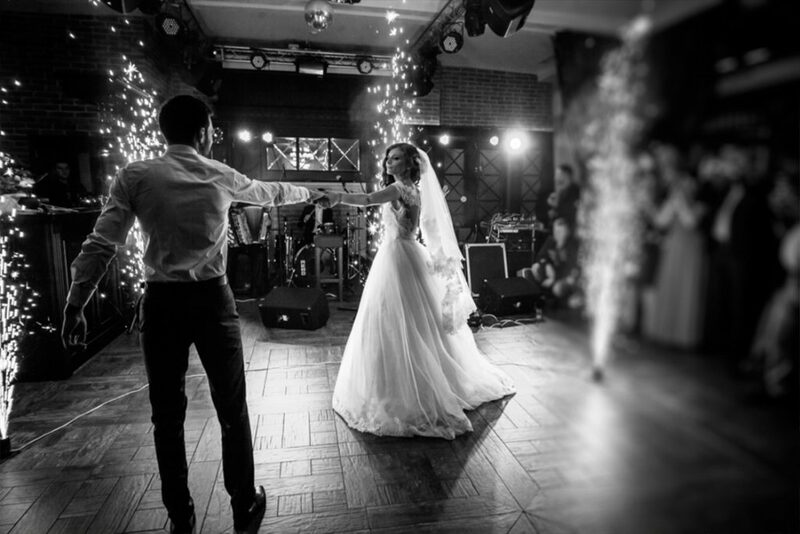 FIRST DANCE PACKAGE – 4 Machines for Bridal Waltz + 1 Dry Ice Machine with 10kg Dry Ice + Operator. 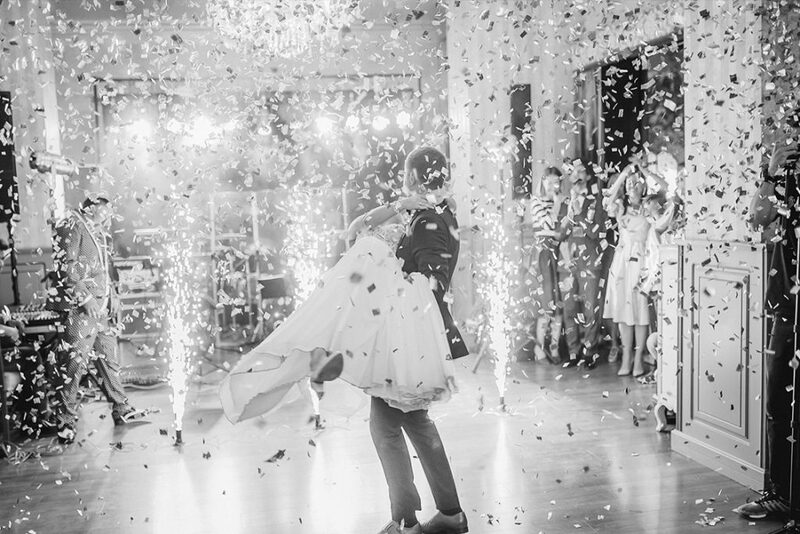 *The happiest day of your life deserves to be accompanied by a one of a Firework Display. This is why we provide fully personalised services designed to help you add your own distinctiveness to your big day. Our professional firework hire service puts the heavens on display for your wedding or special event. Why hide your light under a bushel, when you can share the excitement and passion of your grand love with the world? Make a statement about what your wedding means to you both. Bring some special effects to your celebration in Sydney. Our exploding glamourous pageant will light up the cosmos over your union. We illuminate the night sky with our safe but sensational fireworks for hire. Make your next event a mighty one with our help. What are some of the important things to consider when hiring fireworks for weddings? First and foremost is the fact that fireworks are now more affordable than ever before. Although not cheap, the pyrotechnical display provides plenty of bang for your buck. Sequences of orchestrated spectacular fireworks are breathtaking and memorable. We can, even, customise your display to achieve a unique and individual result. There are indoor fireworks, when you lack access to a suitable outdoor area for the display. There are, also, low-noise fireworks, for when this is an issue. We can write your names in the night sky with fireworks to create a truly signature event. We can set your display to music. Imagine this exciting visual event accompanied by your special songs. Our pyrotechnical technicians are experts and consistently produce safe and sensational firework displays. 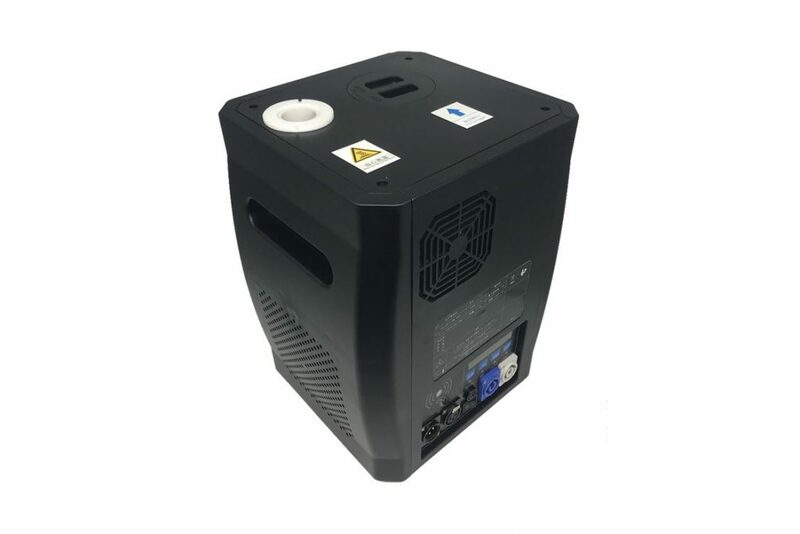 Contact us now to discuss your requirements or to find out more. 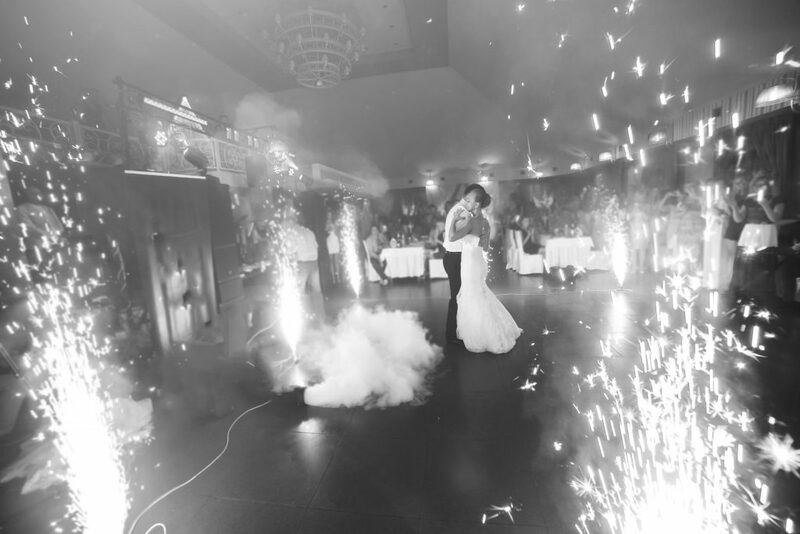 Put the WOW into your wedding celebration with a firework display dedicated to your union. Nothing says it quite like exploding stars above you. These streamers of light and colour are universally loved and appreciated by people everywhere. At Celebrate Entertainment, we can design and coordinate the perfect pyrotechnical display for your wedding or special event. Our high-quality, safe and sensational firework hire will transform your wedding or function into a truly memorable event. Let us create the brilliance and magic that your celebration deserves. We are fully insured for your peace of mind and employ a rigorous safety protocol for all of our displays. We are a leading provider of firework displays in Sydney. Wherever you are holding your wedding celebration, we can light up your night or day. At Celebrate Entertainment, we put the whizz and the bang in your party or show. Nothing says “special”, quite like fireworks! Whether you are indoors or outdoors, we can set off a scintillating visual display. We can, also, put it to music. Our special effect’s technicians are adept at creating amazing light shows in all sorts of situations. The dry ice fog floating upon the dance floor is pierced by shooting firework displays to signal the first dance by the bridal couple before their amassed friends and family. Weddings are special occasions and they should be celebrated as such; we make it easy to do so. At Celebrate Entertainment, we have a range of special effect options to illuminate and illustrate the importance of this memorable event. Talk to one of our helpful consultants today. Are the Fireworks Safe ? Can i customise how many machines i want ? 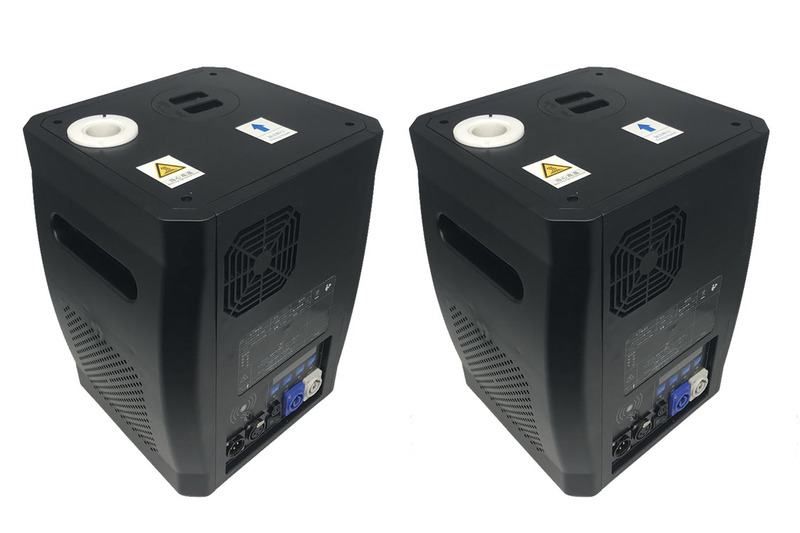 What is the cost to add lights to the package ? How long do the Fireworks last for ?